Band to Join, Saxophone, Keyboard, Trombone. 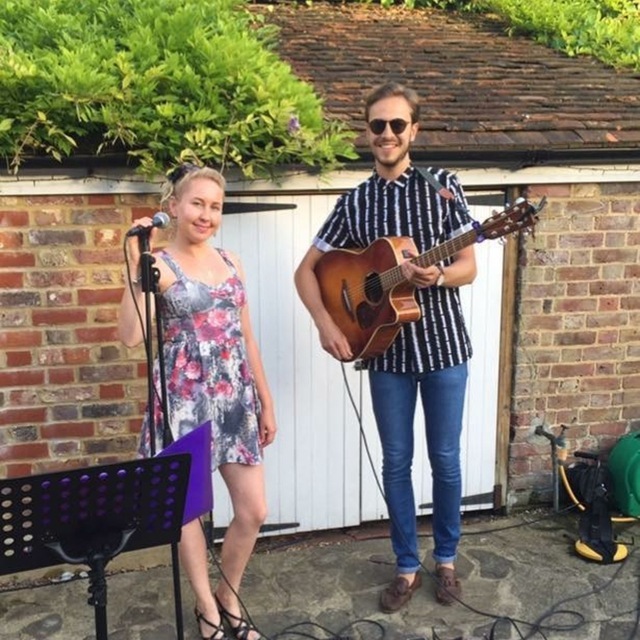 Experienced music graduate electric and acoustic guitarist. Jazz, Blues, Funk, Soul, Rock. Yamaha FGX720SC electro acoustic with LR Baggs Anthem pickup. Fender Hot Rod Deluxe III amp. Bose L1 Compact PA system. Bose L1 Model 2 PA system.